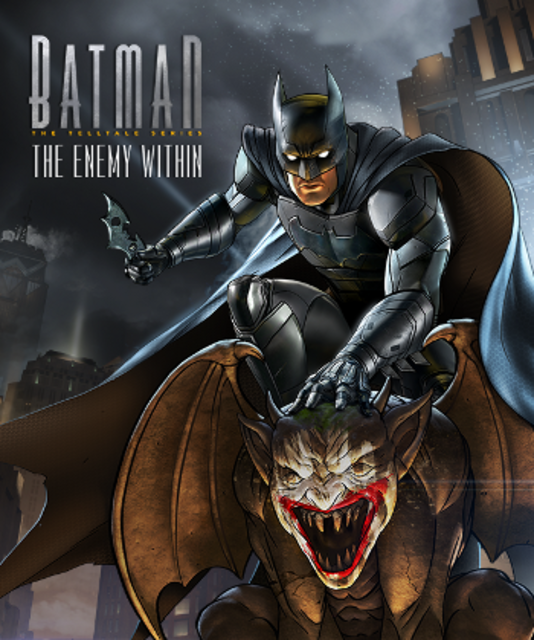 The second "season" of Telltale's adaptation of the Batman superhero series has the titular vigilante infiltrating a large criminal conspiracy. "This game was really good, I would've given this a 5 star but for me personally, some of the scene's really slowed the story down. The way they've re-imagined the character's is so good. They haven't changed them too much but enough that they make it fascinating to interact with them. I would definitely recommend checking this out easily as good as the first."